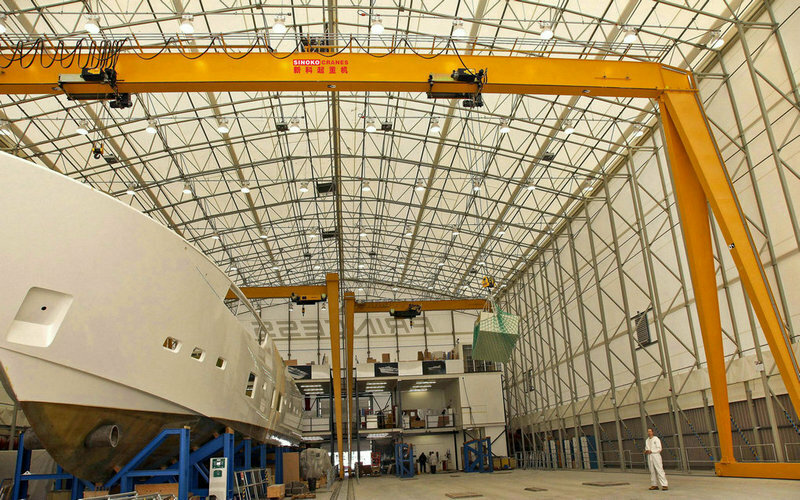 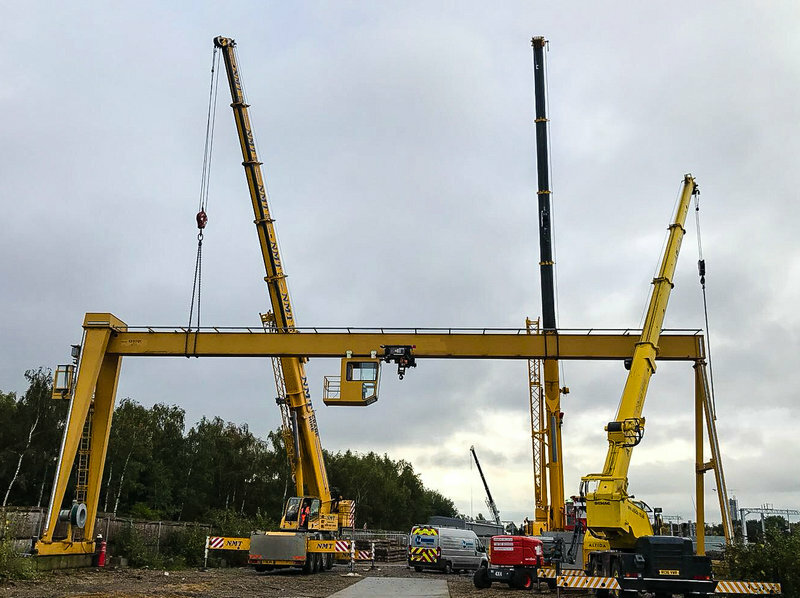 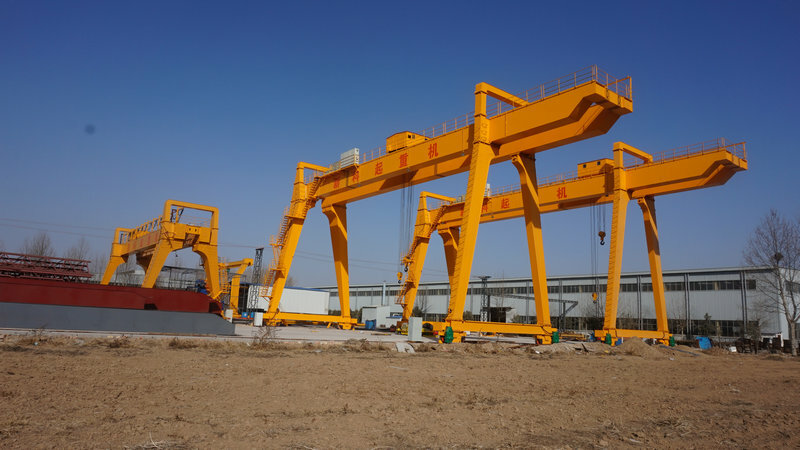 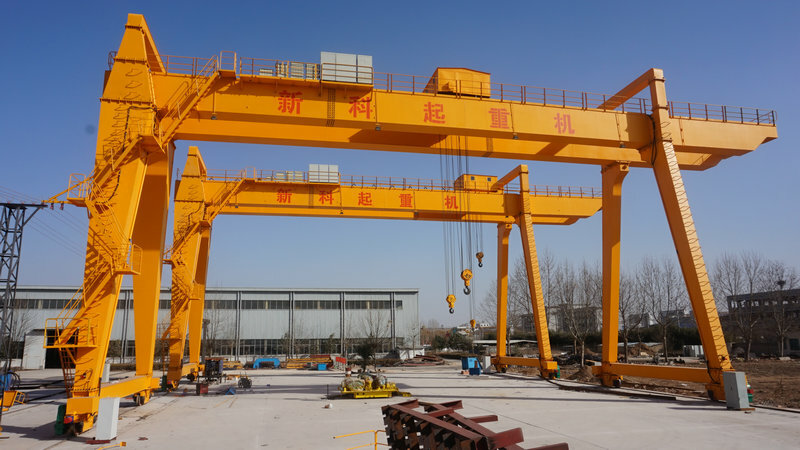 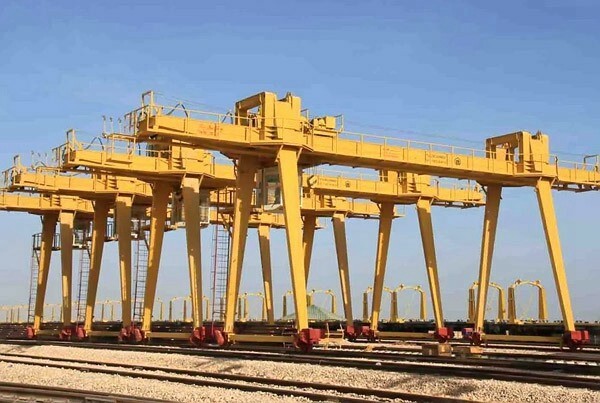 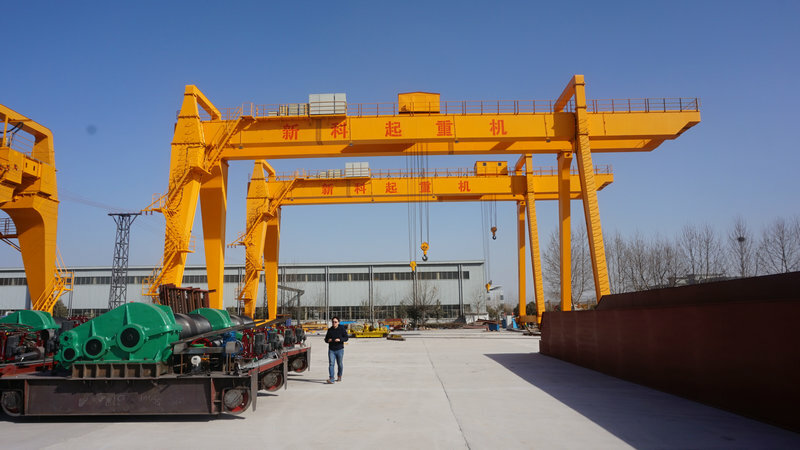 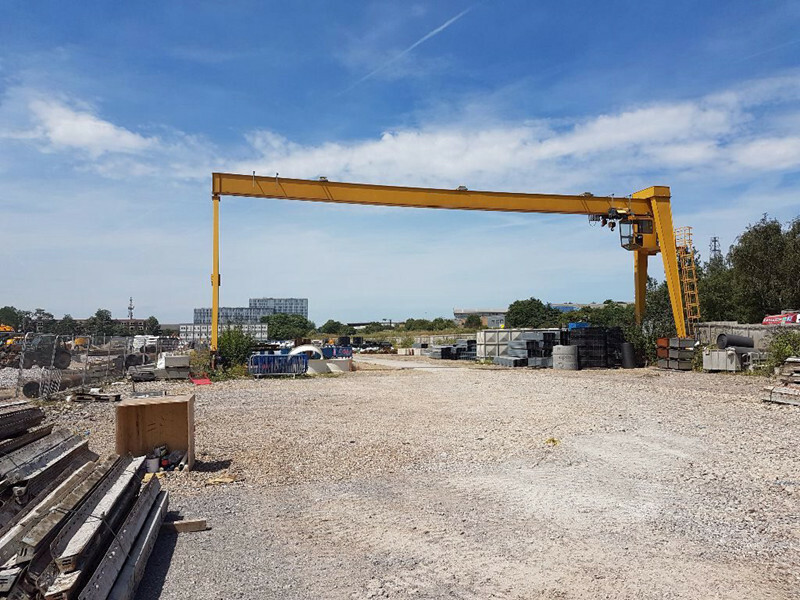 SINOKO 20T Cabin Control Mobile Gantry Crane is European Type crane. 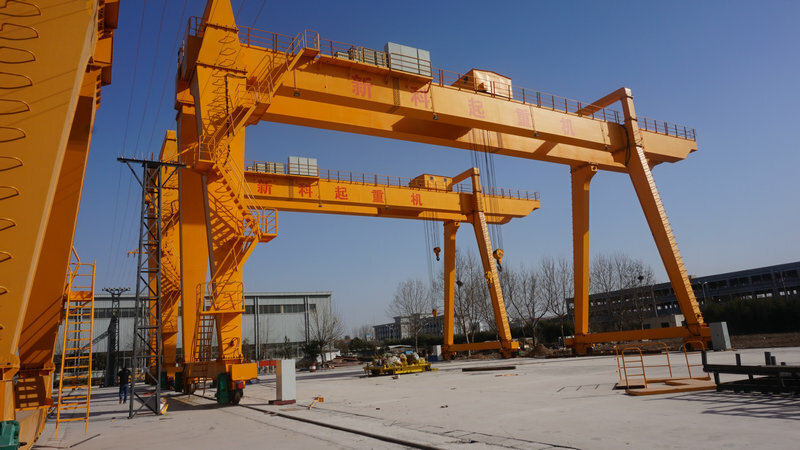 We design according to FEM standard and the production strictly according to gantry crane standards. 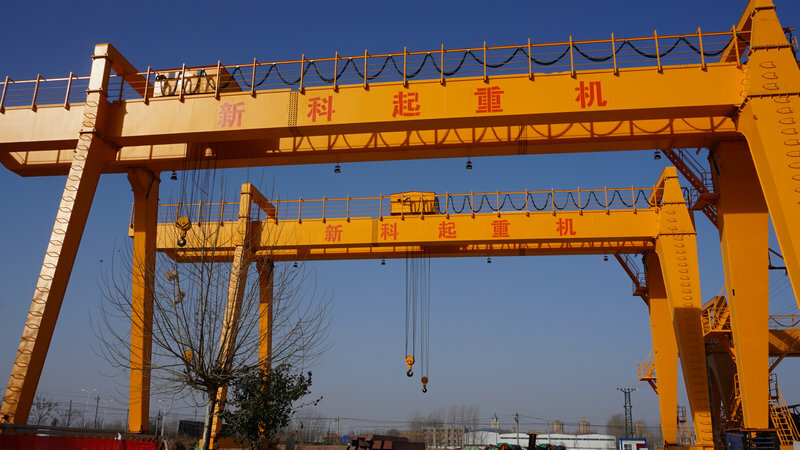 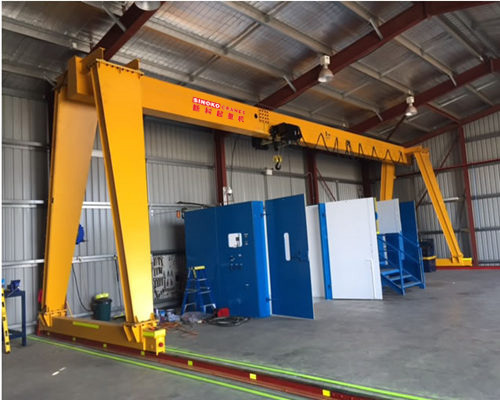 Through advanced shot blasting technique and highly effective anti-corrosion paint, Sinoko Cranes Outdoor Traveling Gantry Crane can provide you a long service life. 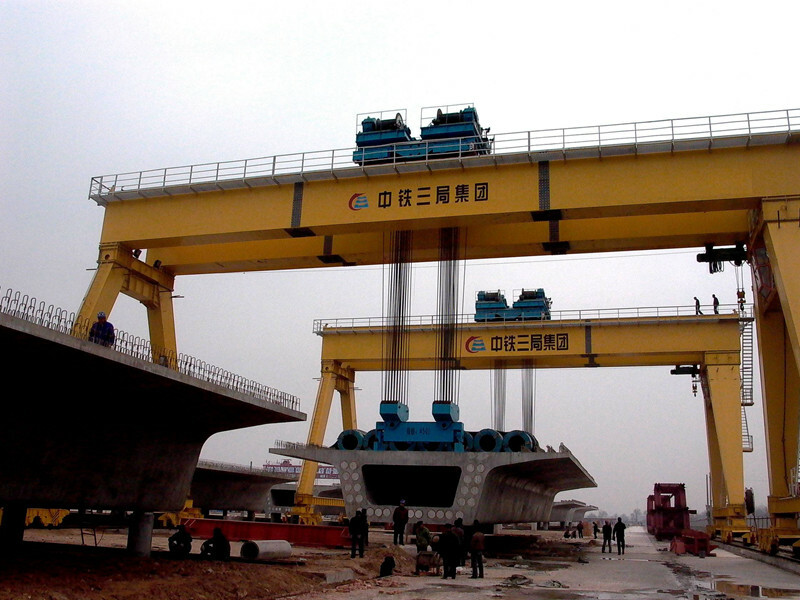 Welcome to send inqury to us.